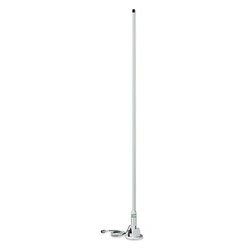 Shakespeare most economical 5ft antenna package. 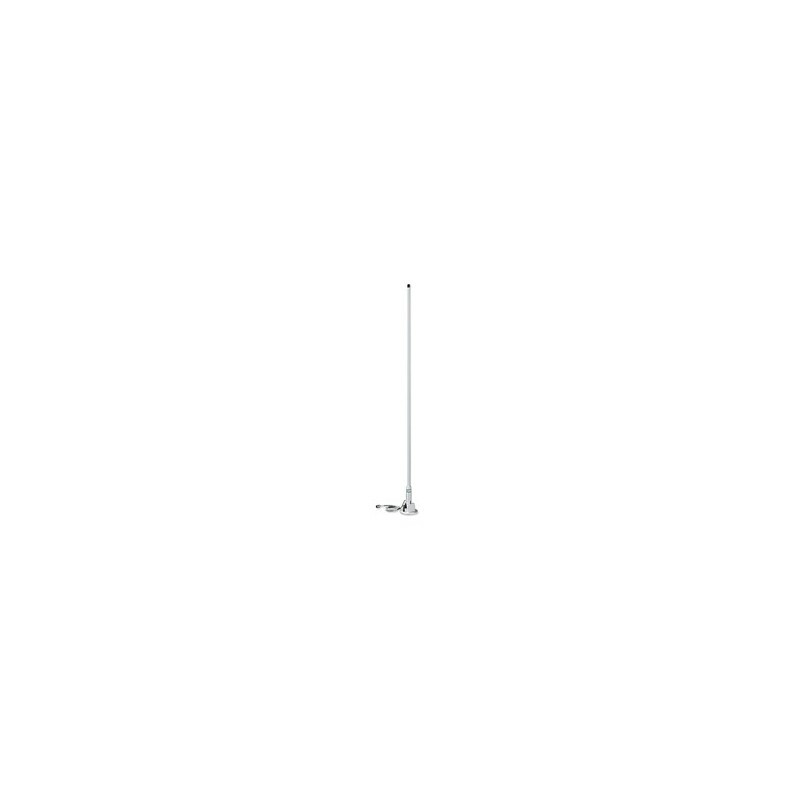 Shakespeare 420 is a great, basic 3dB antenna for day-to-day cruising in calm to moderate seas. The antenna has an integral polycarbonate Lift 'n Lay mount for deck mounting, and comes with a leveling plate and installation hardware. Shakespeare’s most economical 5ft antenna package. 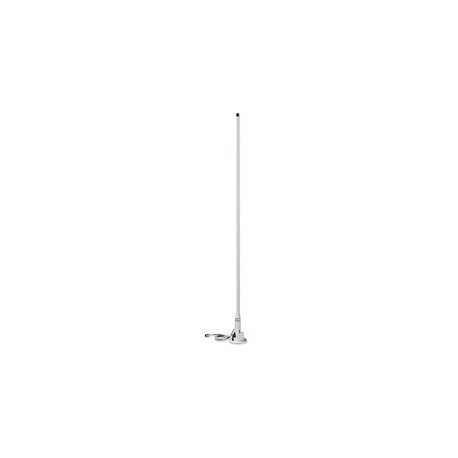 The Style 420 is a great, basic 3dB antenna for day-to-day cruising in calm to moderate seas. The antenna marine has an integral polycarbonate Lift 'n Lay mount for deck mounting, and comes with a leveling plate and installation hardware.